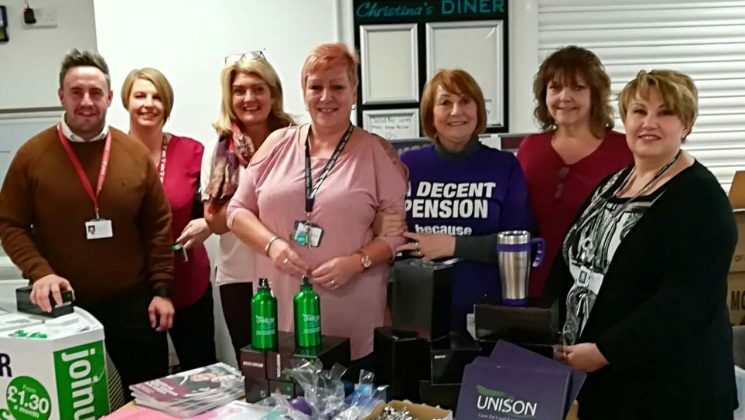 UNISON Cwm Taf local government area branch has invited 50 employers to a conference today (Wednesday), to discuss how to better support female workers going through the menopause. UNISON has convened this special event to bring together employers, trade union representatives and employees. 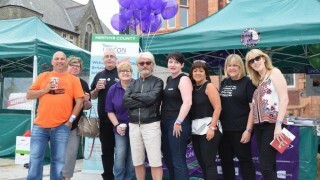 Cabinet Secretary for Health, Vaughan Gething AM, will join UNISON; Rhianydd Williams from Wales TUC; council officers; Dr Helen Bayliss, consultant obstetrician and gynaecologist; Kirsty Lambourne, from Thompsons solicitors and Karen Wright, assistant director of workforce, Velindre University NHS Trust, at the Hawthorn Leisure Centre, Pontypridd this morning. “We women make up half of Britain’s workforce and at some stage we will all go through the menopause. “That means experiencing symptoms like memory loss, weight gain, hot flushes, a crisis of confidence and disturbed sleep. At such a difficult period in their life, women need the support of friends and family and crucially, their employer too. “Women haven’t yet achieved equality in the workplace and a key part of that has been employers’ attitude towards the previously taboo subject of the menopause. Experiencing the menopause doesn’t make women less committed or hardworking employees. We are as valuable as men and there is a duty on employers to recognise what women are going through and for reasonable adjustments to working conditions to be made. According to a UNISON Cymru Wales survey of public service workers in March this year, 70 per cent of respondents said women have NOT achieved equality in the workplace.